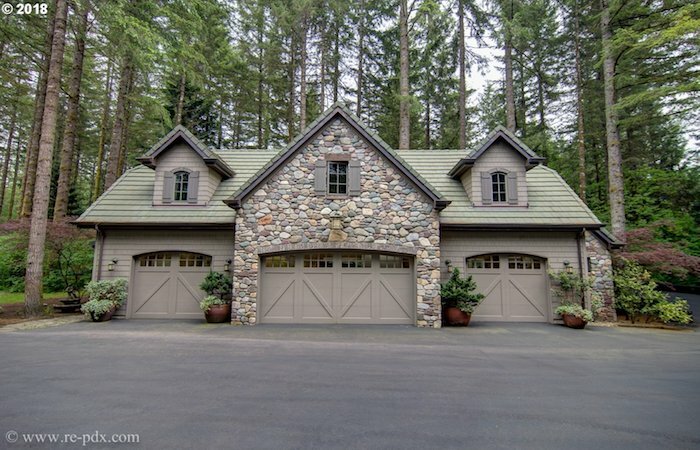 Multigen Homes for Sale | Nature As Neighbors | Multigen Homes with room for separate living quarters or in-law quarters. We specialize in view homes in Clark County that have large lots or acreage with “elbow room for the soul.” These homes are often well-suited for multigenerational living – separate living quarters to share with family or extended family. Since we live in a multigen household, we are always on the lookout for homes that can meet that growing market demand. 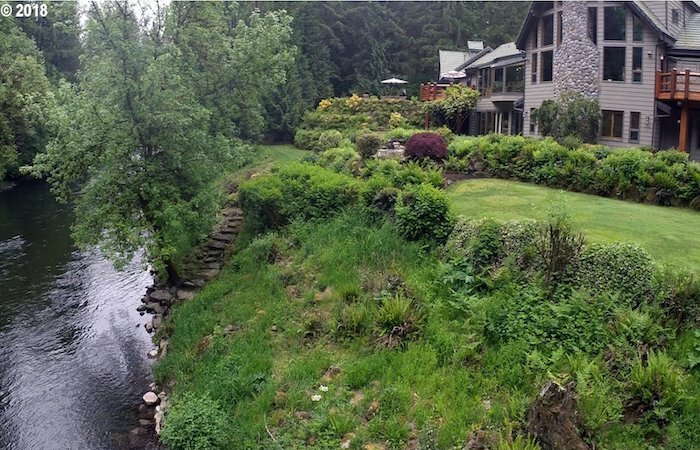 This beautiful lodge-style home sits on 11 private acres along the East Fork of the Lewis River. Featuring 4 bedrooms and 5 baths, with guest quarters over the 4-car garage, this multigen home has plenty fo room for the whole family. This is the perfect home for an active family, with a swimming pool, tennis court, and jogging track around the gated property. Buyers: If you are looking for a home for multigen living, you can start your search here. Sellers: If you have a home that has multigen features and you want to sell, call us – we are specialists in this field, and we have buyers ready to move!